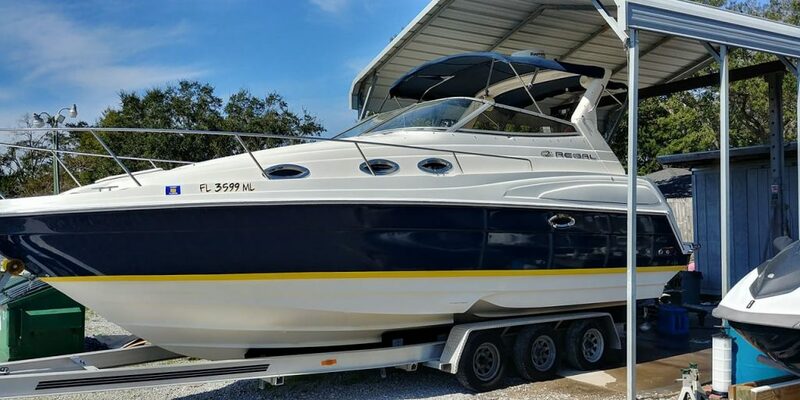 From oil changes to major engine replacement and repair we have you covered..
We are here to help you sell your boat fast and at the best price. 48,000 people a day will see your boat. We offer gated and monitored storage for you boat, RV, trailer or jet ski. Come in and check out our reasonable prices. We offer some of the best detail work on the Gulf Coast. No matter if you need bottom paint, wet sanding or just bringing out that shine. No job is to small or to big for the team at Coastal Marine Works. 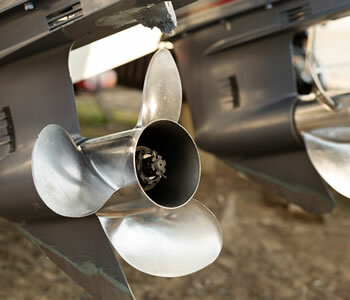 From outboard service of all major brands like Yamaha, Mercury, Honda, and Evenrude to inboards like Volvo Penta and Mercruiser we can diagnose and fix what ails your boat. Computer diagnostics for late model Volvo, MerCruisrer, Crusader, Mercury, Honda, Yamaha and Suzuki outboards. From Pensacola to Fort Walton Beach we are known to take care of our clients. 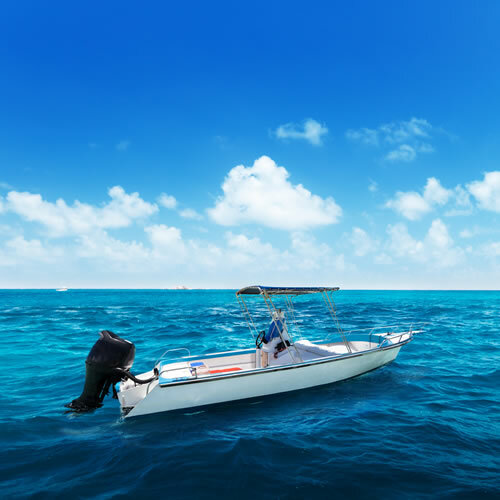 Here on the Gulf Coast having your engine maintained by professionals can mean the difference between getting out there and fishing or staying home and wishing. We service every brand on the market for in-boards and we have a reputation for taking care of our customers in a fair and timely manner. 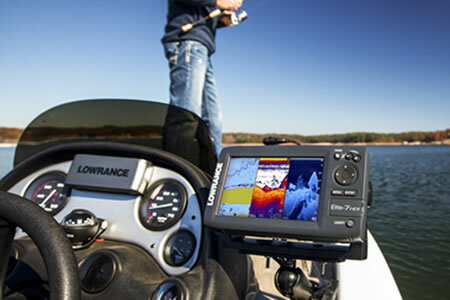 Wiring your boat in from Navarre, Gulf Breeze and Pensacola has never been easier. Why hassle with pulling wiring and make sure transoms are put on correctly? 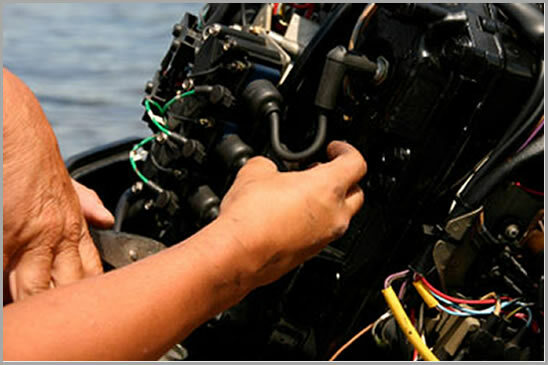 Let the professionals at Coastal Marine Works install or trouble shoot all of your electrical worries and new installs. 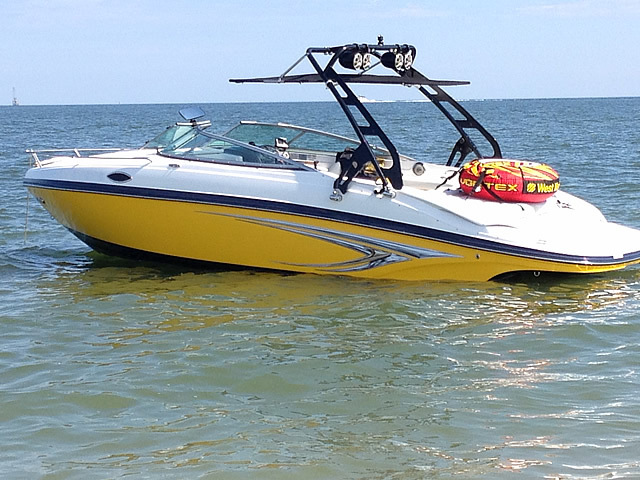 Having a dirty boat here on the Gulf Coast is just not an option! 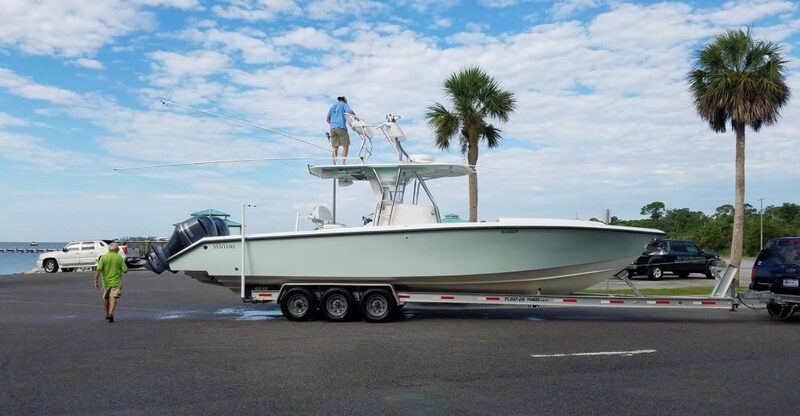 We can bring back the shine to your boat that the Emerald Coast can dull over time. We run detail specials throughout the year and we pride ourselves on not only doing a great job but being affordable at the same time..
Take advantage of our low consignment fees and the convienance of HWY 98! 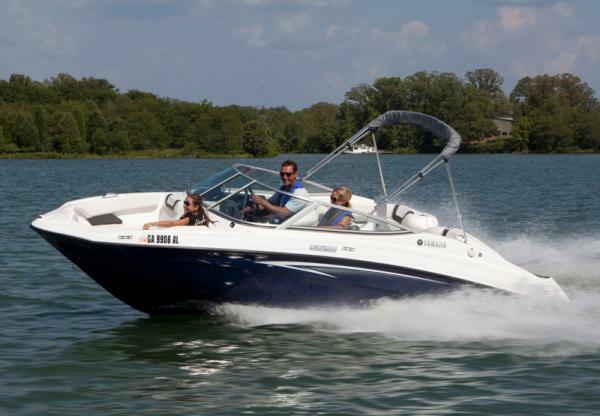 We strive to get your boat sold fast and for the best price! We have all been there.. coming to the dock or watching a boat ding our investment. 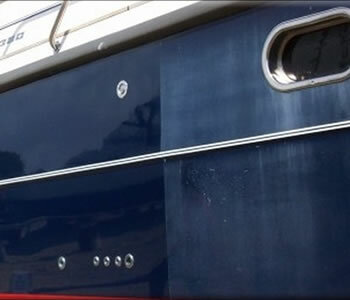 Don’t worry we have the answer here at Coastal Marine Works for most of your fiberglass repair issues. 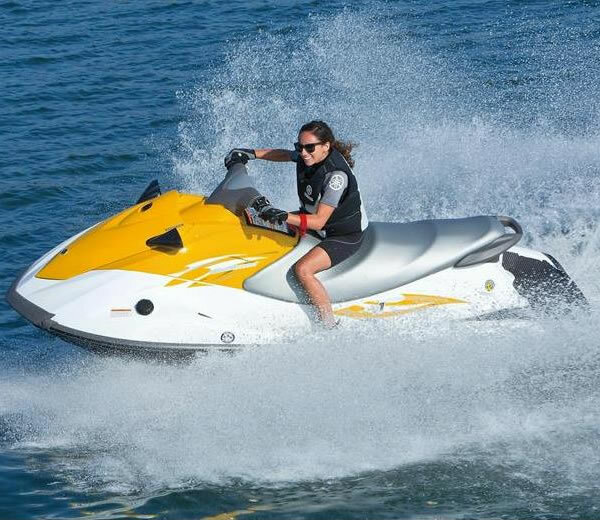 We have a great selection of Jet Skis for sale at any given time. We also offer diagnostics and repair on most makes, years and models. We are trusted in the Gulf Breeze and Pensacola area for our professionalism. We are a full service Penske Truck Rental office! Need to move, maybe a car hauler? We have all sizes of trucks and also can rent moving equipment and even have a moving company on site to help you move! 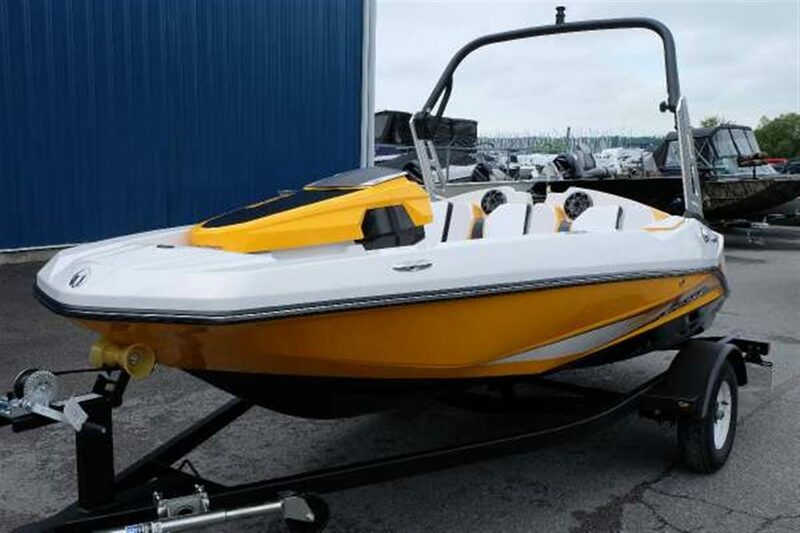 Check out our latest boats, trailers, and jet skis.